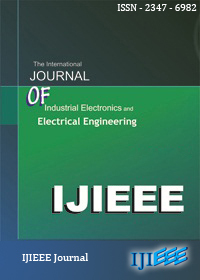 This research presents an application of two dimensions Hall device for magnetic flux density measurement with independent directional magnetic field measurement technique ,. This new design two dimensions Hall Device can measure magnetic field from two dimensions which can replace original Hall sensor system that use two commercial Hall devices located perpendicular to each other. 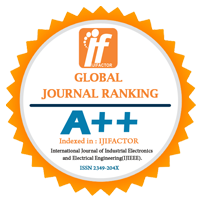 The new device is tested and the measurement result has shown capability of the device to measure magnetic field in two dimensions. The output voltage is depending on angle that magnetic flux line interact with Hall device which correspond to sine and cosine functions. Therefore, from this characteristic, it can be proven that the new designed Hall Device can be used for independent directional magnetic field measurement technique and can increase accuracy of measurement system. Index Terms—Hall Sensor, Two dimensions, independent directional magnetic field measurement technique.